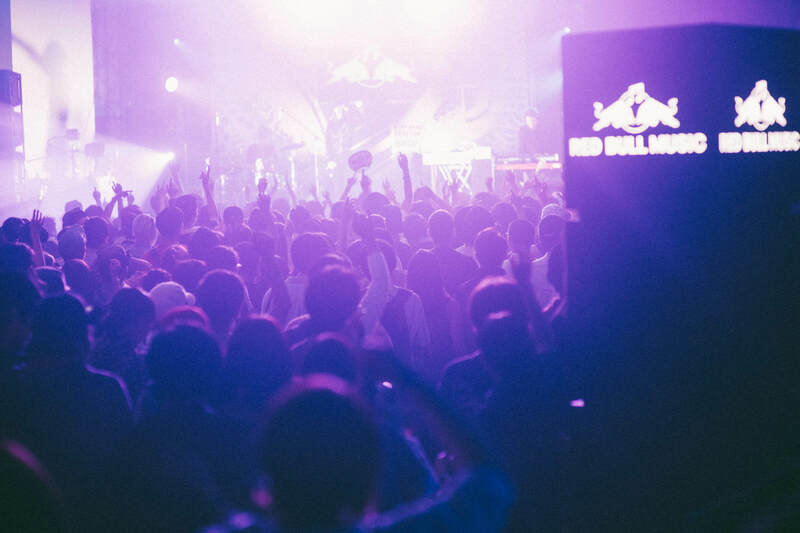 Red Bull Music Festival Tokyo 2019 will take place from April 8 to 20. It has been announced that on the final day of the festival (April 20), a never-before-seen kind of event will serve to provide a fitting finale for the fiery two-week music fiesta. 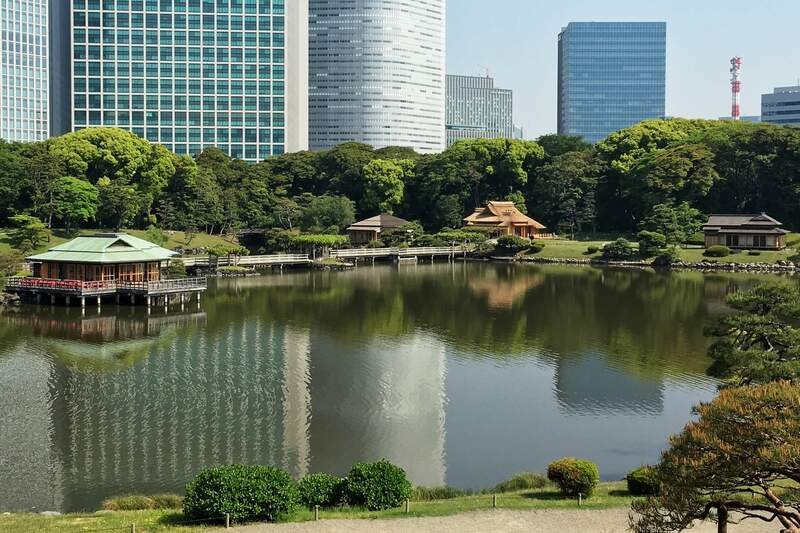 The grand one-night spectacular will take place at the Hamarikyu Gardens, a 250,000m² expanse which has been official designated a Special Place of Scenic Beauty and Special Historic Site. The location was turned into a public garden park in the 17th century. Before this, it was a villa for the Tokugawa family. One of the most prominent features of the garden is the Shiori no Ike, a pond drawn from Tokyo Bay. The Shogun would ride his boat and go fishing on the coast of this pond. He would also take rests from falconry inside tea houses still located in the garden. There is also a 118 meter long bridge that cuts across the pond. It is within the beautiful surrounding natural environment of these gardens that music and lights will come together for the show. Concertgoers can look forward to soaking up ambient live music created by a line-up of musicians together with an entrancing light show as they enjoy going around the park to see the sights. 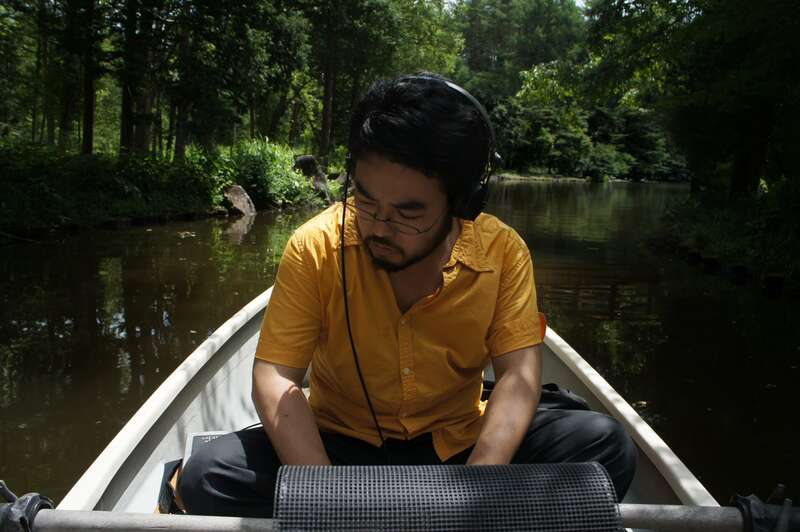 Japanese ambient music from the 80’s has gained recognition again across the world in recent years. 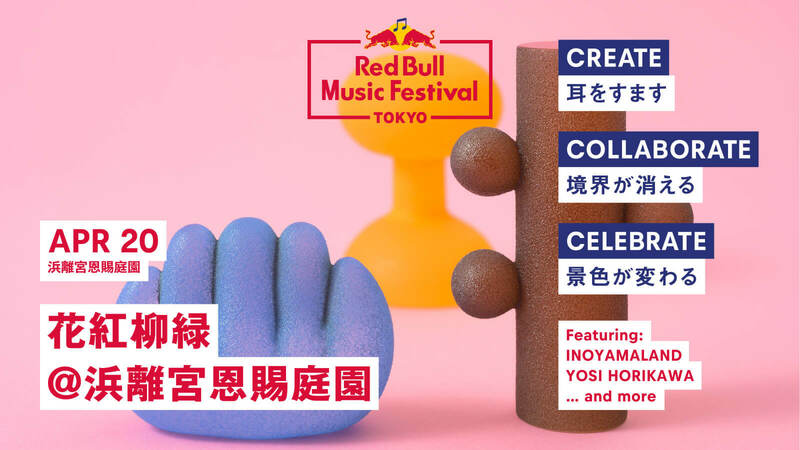 Look forward to seeing a line-up of artists at the forefront of Japanese ambient music including INOYAMALAND, Yosi Horikawa, HAIOKA, Kate NV, and Nami Sato + Loradeniz. Experience a night like no other at this very special live show. *Those aged 18 and under require a parent or guardian. Please take photo ID with you. *In the event of bad weather the event may be cancelled or changes will be made to the schedule.